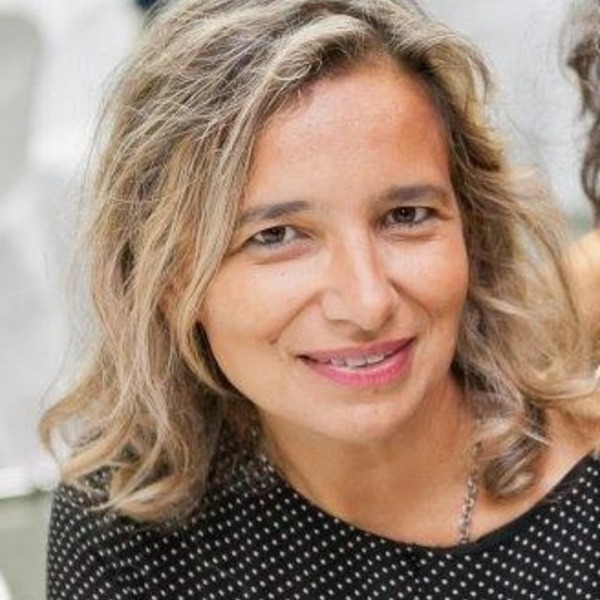 Hi, nice to meet you, my name is Daniela and it's a great pleasure to introduce to you my Company Gourmetaly born to provide authentic and friendly foodie experiences to you. Gourmetaly aim is to create unique and authentic experiences, rather than providing general packaging and standard travel services. Gourmetaly name was obviously inspired by the mix of two words “gourmet” and “Italy”, two words that, from our point of view stands for lifestyle, culture and quality. Each event is tailored with the aim to provide a friendly and authentic experience, deeply connected with the territory and the mood of the people. Our clients do not simply buy a service, they make a deep cultural experience often tailored by our professionals who chose friendship and love for the Country not only as their job field but as way of living. Professional in Tourism since 2000, we’re always at your disposal in order to provide you information both by email or via Skype or phone calls. 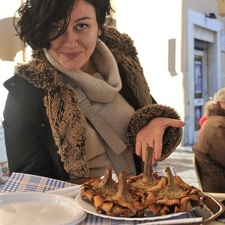 Our Foodie guides are all friendly and experts, authentic Italian people. Small groups in order to provide you the best experience possible. I enjoyed the Food Crawl Rome Tour very much. The guide gave us a lot of information about Roman food, local neighborhoods, and Roman culture. She was very pleasant, patient, and accommodating. The food was delicious and the service in the restaurants was impeccable. Thank you for the amazing experience! Booked a tour. Could not cancel it. Tried calling, emailed 6 times and all I got was s ‘how was your tour’? This site has virtually no communication skills. Forget it. Francesca was a fantastic guide. She was very knowledgeable about Roman culinary History and traditions and took us to fantastic local shops for the various tastings. She was very happy to answer all our questions, gave us tips about restaurants and shared with us various recipes. The highlight for me was the " Bucatini Amatriciana". Had it many times in the past, but never cooked that way!! I definitely recommend this tour, my best day in Rome!! !